Tonbridge visited Guildford for the second time this season but this time went away smiling after taking the win. With that, they also took the bragging rights of having inflicted the first loss of the Millers season. 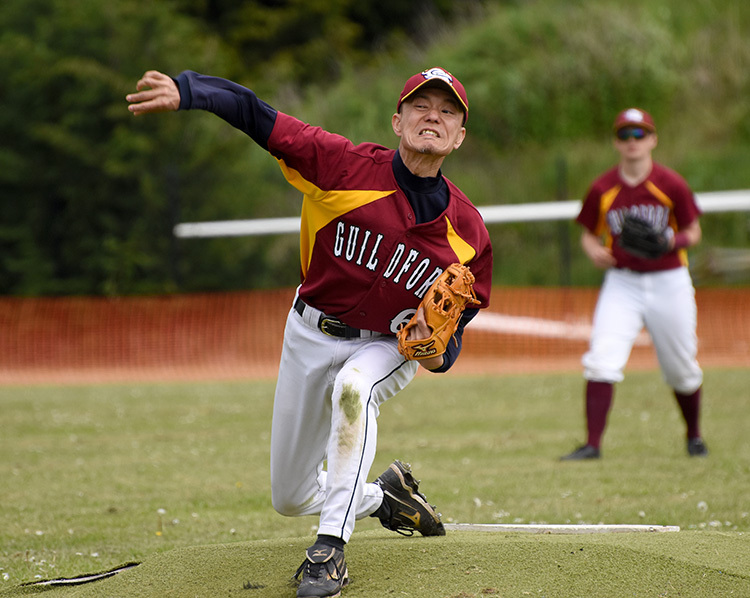 Guildford fielded a reduced squad due to injuries and absences so Ben Stobart took the mound for his first start pitching. 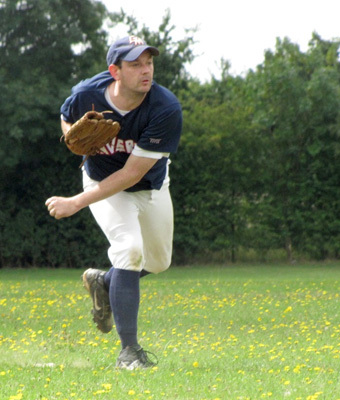 He was facing veteran Gareth Nutt who had a good fastball along with a sharp breaking ball. It was to be the home team who took the initiative by taking a five run advantage from some good hitting without reply until Tonbridge levelled matters in the third. The middle innings settled down apart from the two monster solo home runs from Bobcats catcher Martin Barker. He would eventually go four from five plus a walk. Nutt allowed four runners in three innings but a mention must also go to right fielder Rachel Morris who unconventionally reached base three times after being hit three times. To her credit, she didn’t rub it and when given a pitch to hit on her next at-bat, she got herself on base the right way by hitting a solid single. 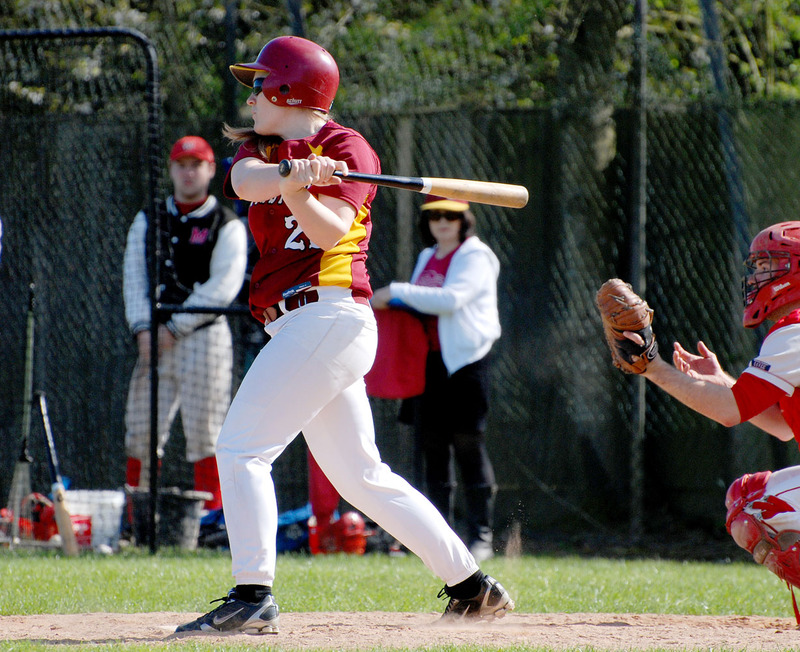 Laura Bailes had a game to remember for stellar defence at second base. She dealt with everything that came her way from slow ground balls to hard hit line drives and claimed a hand in eight Bobcat outs. 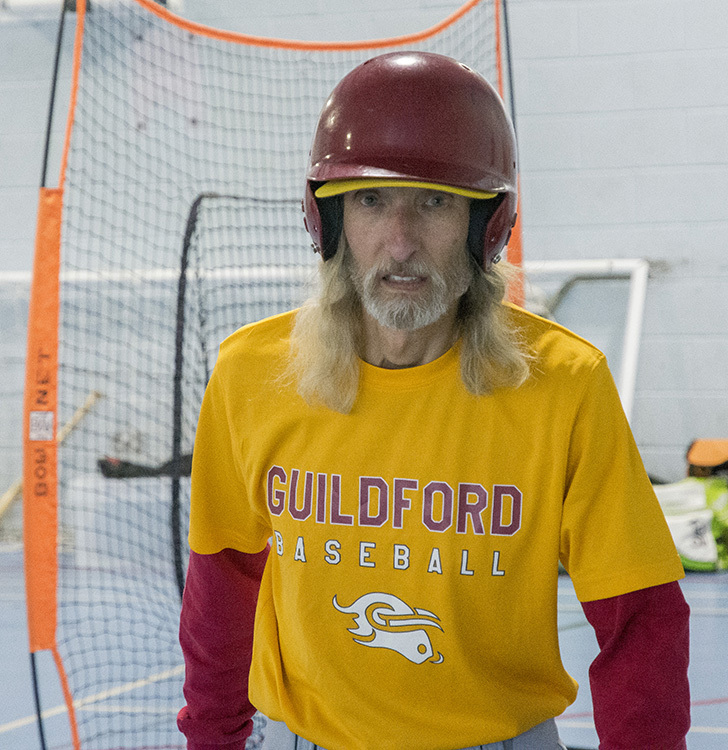 The Guildford hits didn’t come as freely as other games but catcher Matt Friend showed no immaturity by catching a solid game and hitting four singles. The game was always within reach of the Millers despite not leading since the fourth inning. However, in the ninth inning Stobart was tiring. Despite coughing up two runs to the number eight and nine batters, a quick two outs later and a walk, he rolled the dice by intentionally walking Nutt to load the bases, hoping for a ground ball from the dangerous Barker that would make it easy for the defence. This was not to be as three doubles in a row along with a couple of defensive mistakes proved to be the undoing of the Millers and six runs scored to take the Bobcat lead to 11. All was not lost, but it would be a stretch. In a game where both starters went deep, Nutt struggled to find the strike zone. Despite still throwing fast cheddar he walked the first four batters. He passed the ball to first baseman Shaun Drury who was familiar with the Guildford mound and induced two pop-ups to the infield and a strike-out leaving the bases loaded to seal the win. It was a competitive game played in a good spirit as it always should be. Guildford travel to Forest Glade next Sunday trying to sweep the Essex team.